Do you feel like your body is limiting you? Are you a circus performer, an acrobat, a gymnast, an Olympic lifter, a X-Fit athlete, or a Week-end warrior? Do you engage in any form of intense training or sports specialization? Do you feel like your body is limiting your potential to engage in the activities that bring you joy? 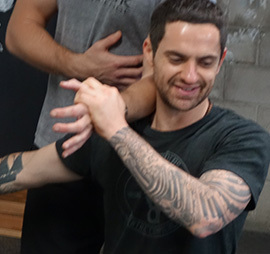 Then, it is important to understand the consequences that injury to your connective tissue support system will have on your potential for coordinated, pain free movement. When a structural dysfunction resulting from an injury such as a fall, a strong impact, or a wrong move is not recognized, its impact on your body will have lifelong repercussions. This dysfunction to your support system will continue to interact negatively with all your movements, from walking up the stairs to competing in sports. This creates a series of limiting compensations that ultimately compromise your likelihood for success and well-being. It is a priority to restore balance to your support system to avoid further structural dysfunction. Structural dysfunction is exacerbated through the continued efforts of training, competition, and even the rigours of everyday life, without first addressing the underlying issues. However, even after years of compensation, Adaptive Bodywork continues to optimize and enhance the potential for functional movement giving you the freedom to fully engage and even excel, in any activity in which you participate. 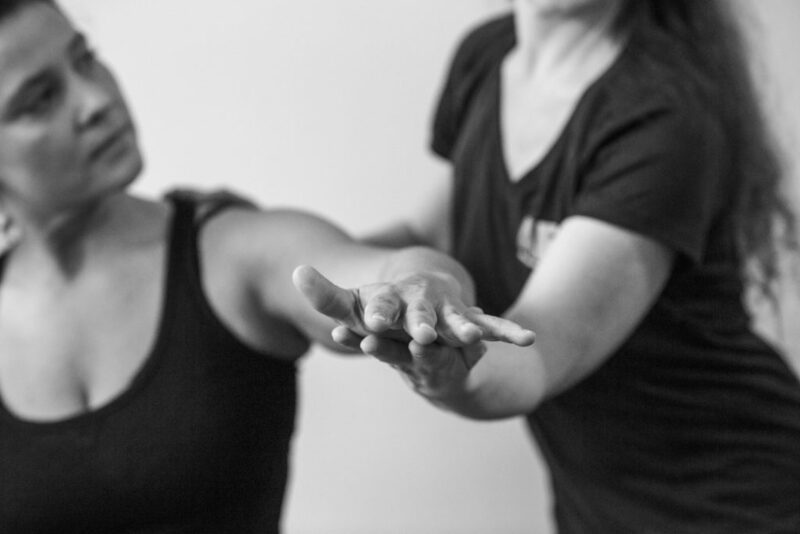 Start your journey to structural well being with a comprehensive 45 minute Adaptive Bodywork assessment. Together we’ll explore what’s holding you back. Together, we’ll set you on a path to a more balanced and integrated life. What is an ABW Assessment? Typically, the Adaptive Bodywork assessment will begin with an extensive interview about your history and current habits. 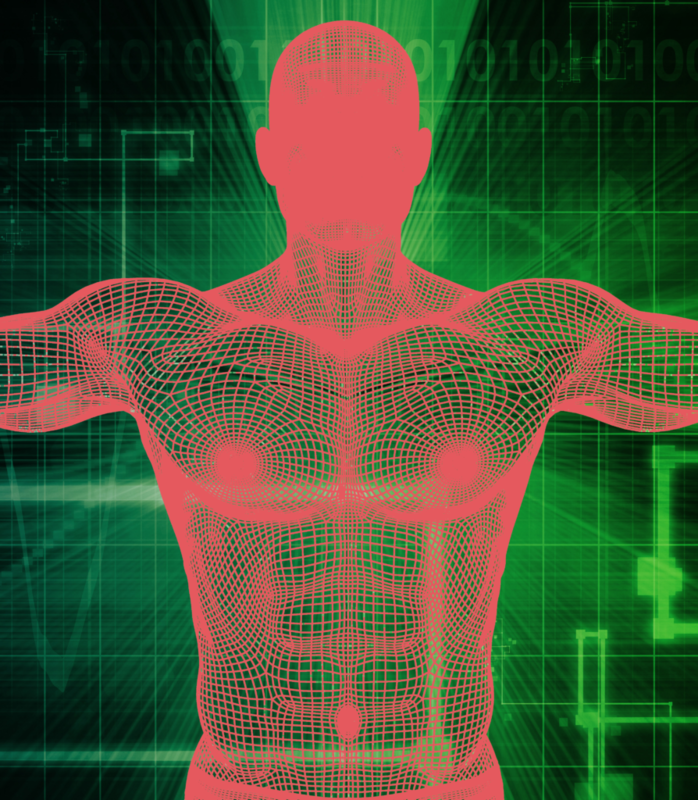 Most Adaptive Bodywork assessments are done in underwear or a bathing suit, without draping. Your practitioner will want to observe you standing and walking before the session starts to assess your current structural patterns. Photos will be taken to create a visual record of your body’s ‘before ABW’ structure so both you and the practitioner will have a baseline for comparison as you progress through the ABW process. Since there can be dramatic changes in your body shape when going through the ABW process, and sometimes not, you will ultimately judge the work by how you feel, however the photos are quite useful to identify primary areas of focus. Simply select Assessment + 1st Session down below. Together, we’ll assess your current body structure and you’ll get a first session included. Set aside 2 hours for your assessment, your first session and some “me” time after your session. Click here for more information on what an Adaptive Bodywork session is like.